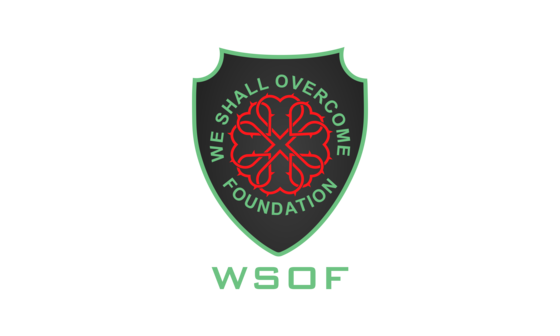 We Shall Overcome Foundation is dedicated to the spiritual, physical, social, educational and economic survival, empowerment and development of poor, ignorant, abused, oppressed and marginalized people throughout the world. Please help us continue to serve those most in need. Your 100% tax-deductible donation is greatly appreciated.